L4M 426 Seamfree Unisex Opaque Tights [L4M 426 Seamfree Opaque Tights] - £8.99 : Legwear4Men, - because men have legs too! Following on from the 425 and 427 seamless sheer tights we introduced recently, we have now added the 426 sheer-to-waist, run-resist style of totally seamless (no centre seam) opaque tights to our value-for-money own-brand range. 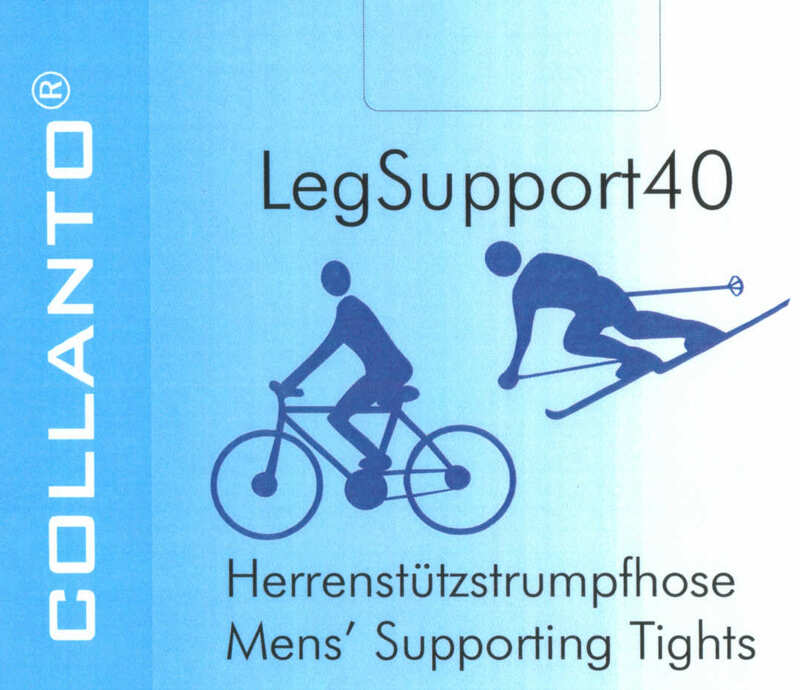 The new 426 unisex tights are a high-quality 180 denier design comprising 83% Nylon and 17% elastane. They are knitted in such a way as to avoid laddering; they have been made in the Far East to Legwear4Men specification. The tights come in one size, which will cover heights of 140-185cm (approx 4' 7" - 6' 0") and waist of approx 80-120cm (31.5" - 40"). They have a comfortable, wide waistband, and reinforced toes. They are available in colours Grey, Brown and Black.